You are in : "Holdings & divisions " : "Mosaic"
With 40 years of experience in the textiles industry, Heytens is a brand-shop with made-to-measure window treatment ideas ranging from curtains, shutters, panel curtain systems…for every window in your house. The collections are regularly updated with the very latest colours and fabrics: the website and the shops (approximately 80 in France, Belgium, Luxembourg and Switzerland) are real sources of inspiration for contemporary and personalised home furnishings. We do everything within our powers to assist the client with his project. 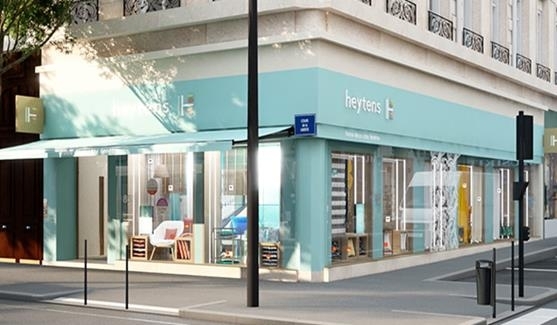 Interior design advice, taking measurements, delivery and fitting are all part of the service and the Heytens teams go to your home to ensure the window treatments are perfectly fitted. 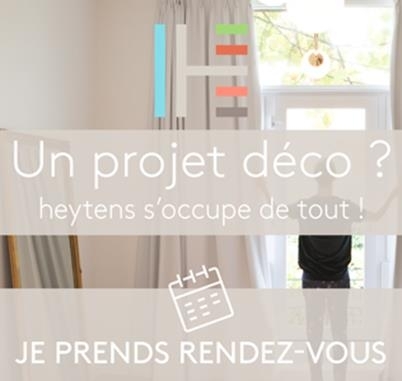 Professional guidance for a stress-free customised project. 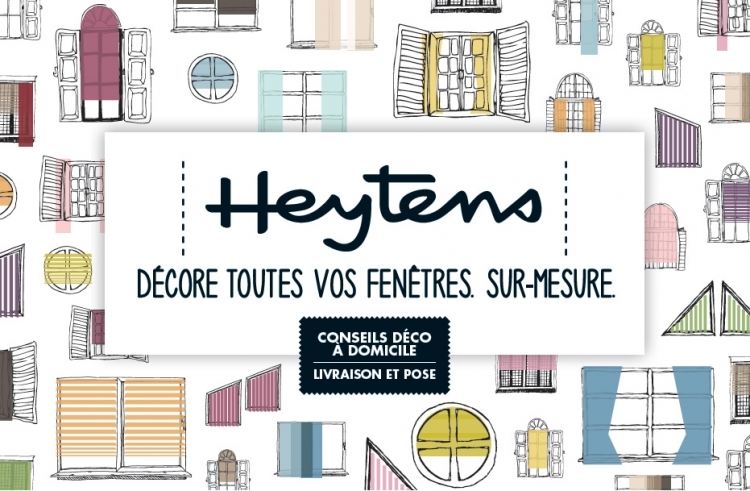 Heytens, the right window treatments for all your windows. 1997 : start of an important development of many points of sale in France and implementation in Switzerland and Luxembourg.